Cleon Wall is ready to roll again with a deeper voice for the first round of the NIT. But no Elijah Bryant and potentially no T.J. Haws could spell doom for the Cougars. Greg Wrubell speaks with Bryant's replacement Davin Guinn about his first start as a Cougars. Mark Durrant hopes the bench players can step up in the injured players absence. Coach Dave Rose hopes to get a hero game out of Haws since he's sick. You'll also hear from Mavericks play-by-play announcer Josh Sours and UTA head coach Scott Cross. Greg Wrubell, Mark Durrant and Cleon Wall were all shocked after BYU lost to St. Mary's 81-50 in the in the semifinals of the WCC tournament. Corbin Kaufusi says the Gaels did whatever they wanted to do against Cougars. Head Coach Dave Rose says the team got down on themselves and then had a hard time doing anything right. Cleon Wall begins with some soft rock hits and the obvious realization that the Cougars will only be as successful as center Eric Mika. Mark Durrant says BYU may need to go exclusively in a zone defense to beat the Gaels potential 3-point barrage. Cougar Head Coach Dave Rose tells Greg Wrubell says they need to make St. Mary's uncomfortable to win this game. You'll also hear from St. Mary's play-by-play announcer Alex Jensen. Cleon Wall kicks off the WCC tournament with a look back at the Cougars amazing comebacks at Gonzaga and Loyola Marymount. Corbin Kaufusi says they are finally living up to their potential. Mark Durrant still wonders which BYU basketball team we will see today. Head Coach Dave Rose tells Greg Wrubell his guys are ready to roll, but wonders how good they are since many players have never played in this tournament. LMU play-by-play announcer Jesse Kass and Lions Assistant Coach Brannon Hayes also join the broadcast. 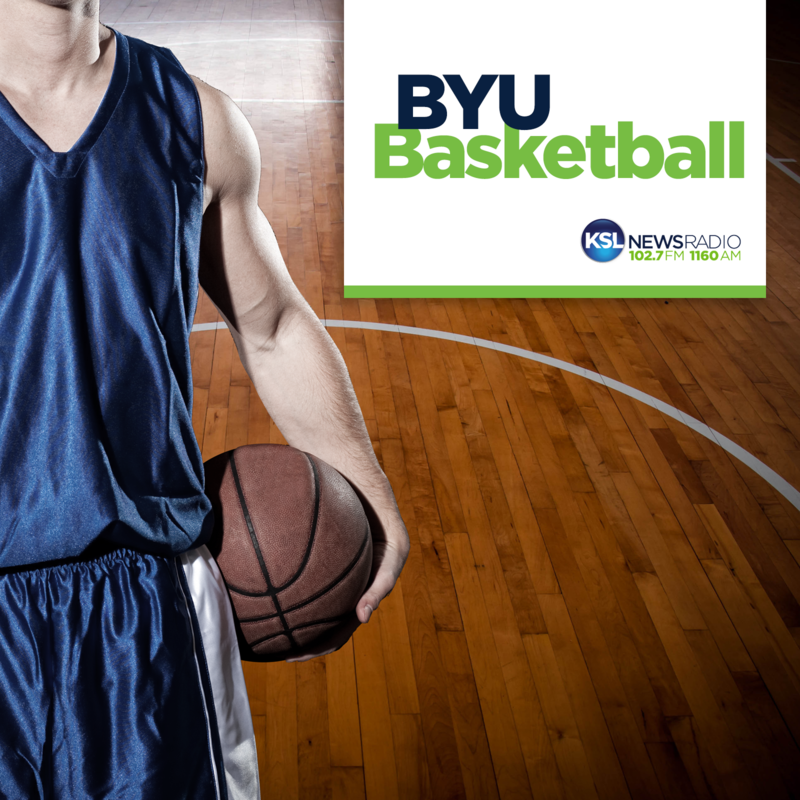 BYU beat LMU 89-81 and Cleon Wall gives credit to Davin Guinn for stemming the tide when the Lions went on a big run. Nick Emery, Yoeli Childs and Dave Rose then talk about the win with the rest of the media. T.J. Haws tells Greg Wrubell and Mark Durrant they had just enough of an edge to beat the Lions. Dave Rose says different versions of the 1-3-1 defense helped the Cougars to victory.